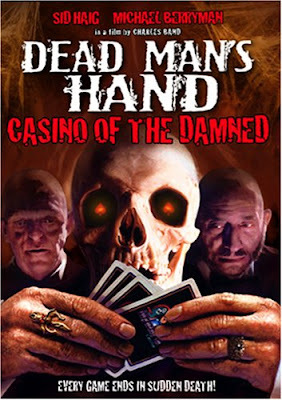 Dead Man’s Hand is a first-person shooter set in the Wild West. You assume the role of El Tejon, a master gunslinger on a mission of vengeance. As the story unfolds, you will pursue members of "The Nine," a gang of ruthless outlaws who betrayed you and left you for dead. For the first time ever, you can experience the best elements of the Western genre brought straight from the silver screen to the Xbox video game system. Gunslinging, bar brawls, horseback action sequences, train chases and epic showdowns are just part of the Old West feel in this bona fide "period piece" adventure.